Our processing facilities are all certified by the Canadian Food Inspection Agency (CFIA) and Health Canada. 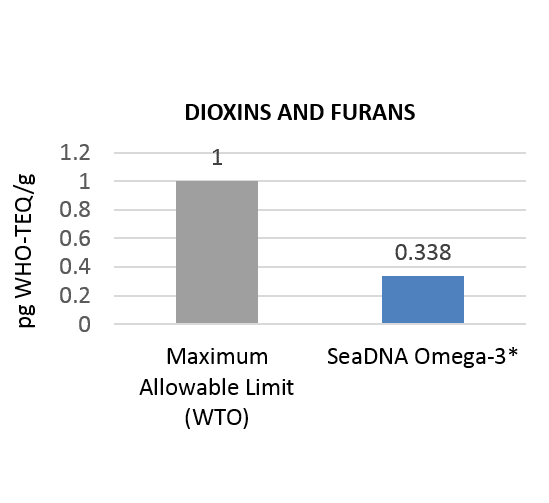 SeaDNA seal oil meets or exceeds Health Canada standards as well as the World Health Organization’s most stringent guidelines. 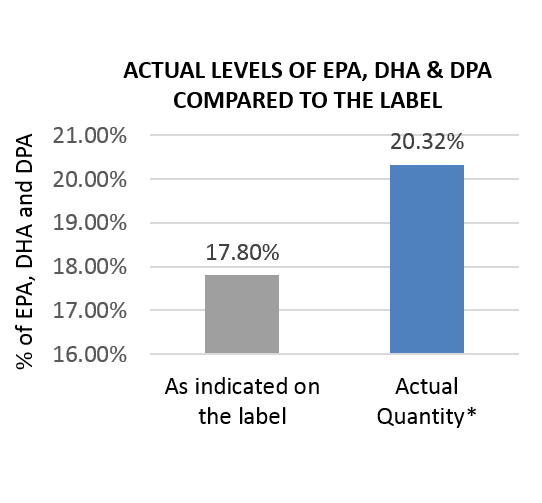 Following the guidelines of Good Manufacturing Practice (GMP), SeaDNA seal oil is refined through a "bleaching and deodorization" process. 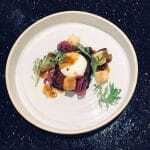 This crucial step eliminates environmental toxins and increases resistance to oxidation. 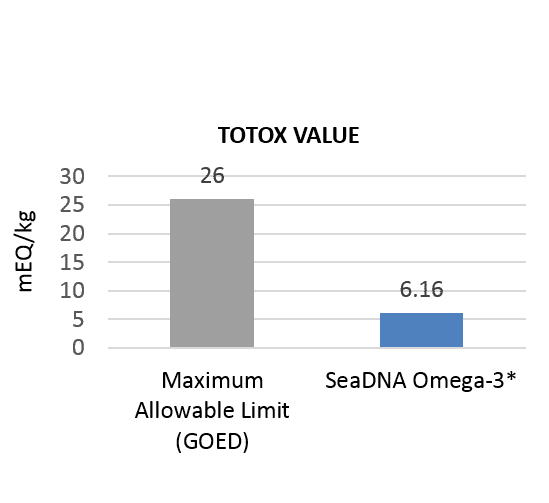 SeaDNA seal oil is enriched with tocopherols (antioxidant) and transported in metal drums under a nitrogen blanket which prevents the oil from oxidizing. 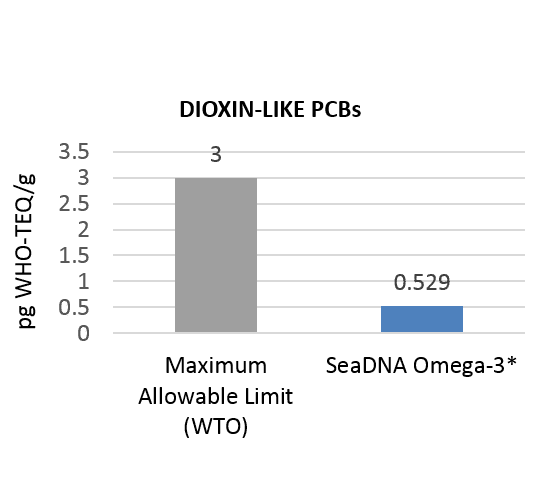 ALL lots of SeaDNA oil are tested by an external laboratory for purity and levels of Omega-3 (EPA, DHA & EPA) in order to provide the customer with the most accurate information. 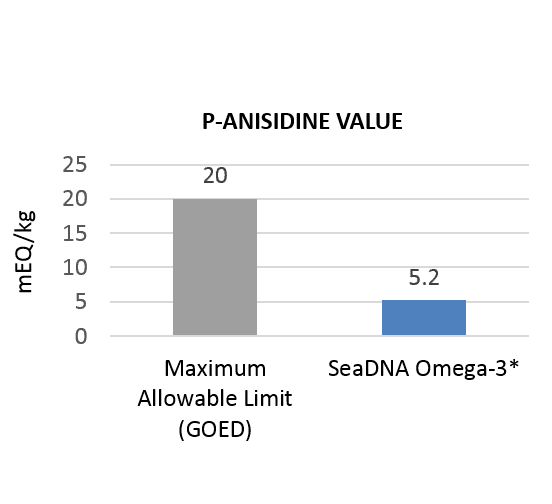 ALL lots of SeaDNA oil are tested by an external laboratory for purity and levels of Omega-3 (EPA, DHA & EPA) in order to provide the customer with the most accurate information. 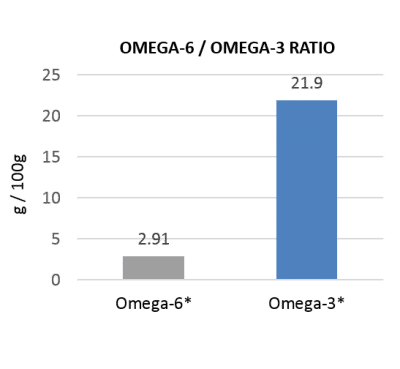 Some Omega-3 companies evaluate their Omega-3 levels only on an occasional basis and the label claims may not always be accurate. 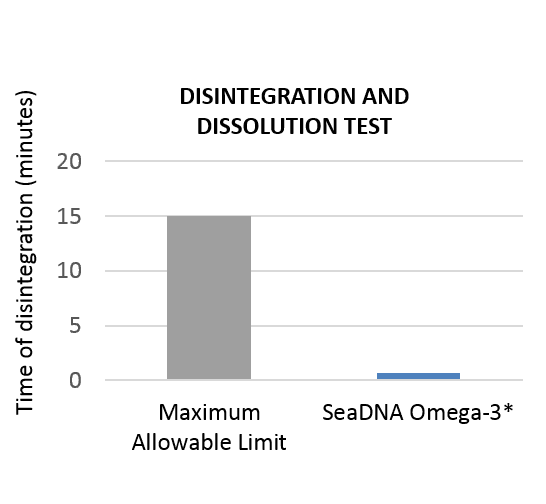 The requirements of the disintegration and dissolution test USP <2040> are satisfied if the dietary supplements rupture test on the tested capsules is less than 15 minutes. 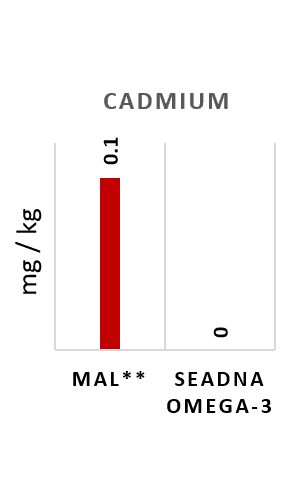 The average rupture time of SeaDNA capsules was less than 40 seconds! Dioxins and furans are toxic chemicals found in very small quantities in the environment, including air, water and soil. 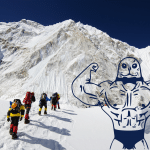 High exposures can cause a range of serious health problems. All over the world, including in remote Canadian regions, there are tiny amounts of PCBs in the environment (air and water). The presence of these products is partly due to accidental releases and inadequate disposal procedures that have occurred in the past. 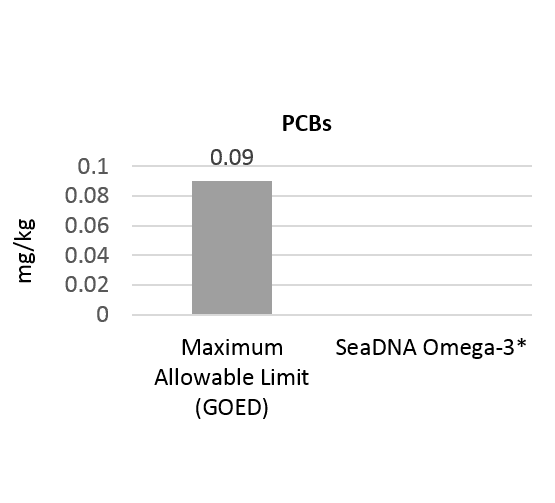 PCBs include 209 different congeners and CFIA’s “total PCBs” analysis is based on the combined concentration of 72 of the 209 individual PCB congeners. Some of the 209 congeners, due to their chemical structure and biological activity, are considered “dioxin-like”. Lead is a heavy metal used extensively in mining, battery production, ceramics and stained glass. Lead is known to cause neurological problems, cognitive impairments, changes in blood chemistry, cellular weakness, and disrupts enzymatic functions in humans. Cadmium is used for industrial processing, batteries, and other synthetics. It is also produced through the burning of fossil fuels and municipal waste. Cadmium is a known carcinogen, linked to many forms of cancer in humans. 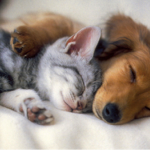 Cadmium is also known to affect the human renal, cardiopulmonary, and skeletal systems. 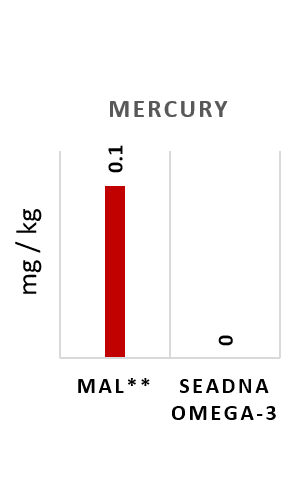 Mercury has been used to make products ranging from skin creams to dental fillings to electricity (coal burning releases mercury). Mercury can cause permanent damage to the brain and central nervous system, and affect other organs in humans. 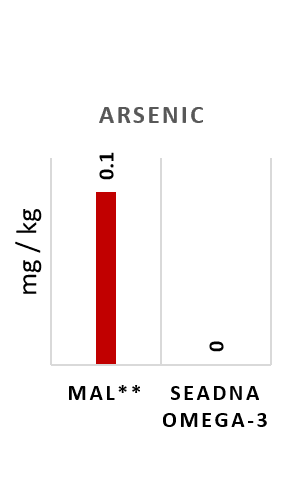 Arsenic is highly mobile in the environment and not naturally removed or detoxified. Arsenic is used for smelting and mining and in pesticides. Considered carcinogenic, it impacts the nervous and gastrointestinal systems and the skin in humans. The peroxide value allows to evaluate the degree of oxidation of the unsaturated fatty acids of the fat (rancidity). 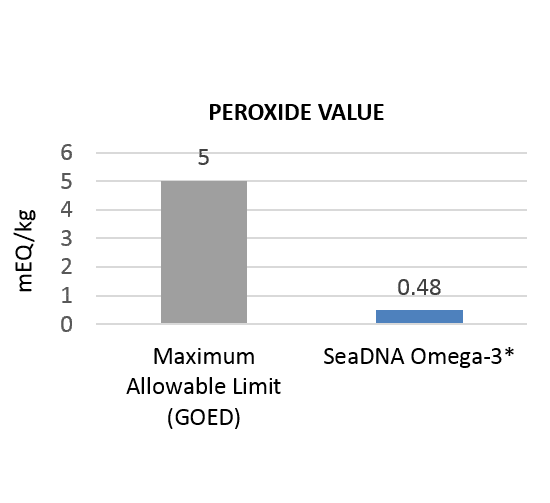 The higher the peroxide value, the more oxidized the fat. However, this index is only an indicator of the start of oxidation. The peroxide value increases to reach a peak and then decreases with the advanced oxidation state. The p-anisidine values are used to measure secondary oxidation or the level of aldehyde production during the processing of oils. Anisidine values reflect how an oil has been handled and stored, where peroxide value measures current oxidation.